Perfect Christmas gift or stocking stuffer! 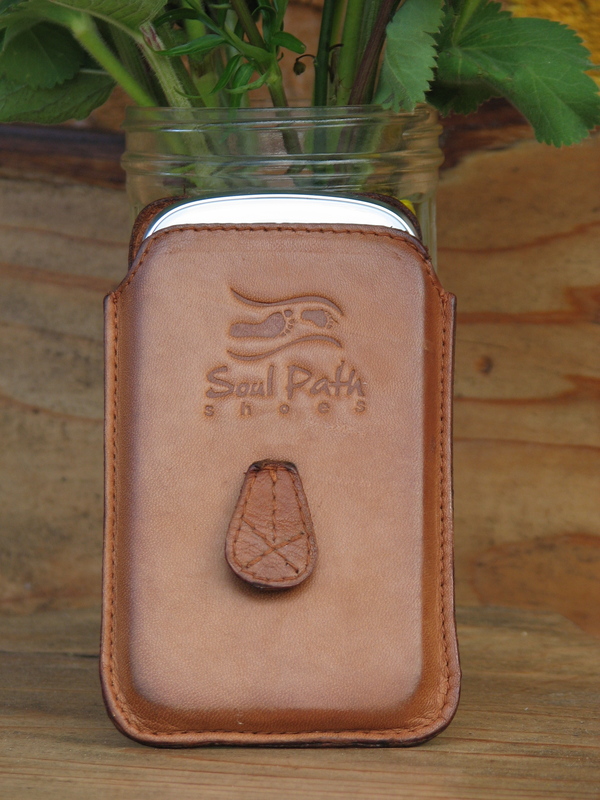 Classic leather case meets modern iPhone and Android technology! Sleek case featuring ejector: Pull the strap; the phone slides out… Like a Magic Trick!). 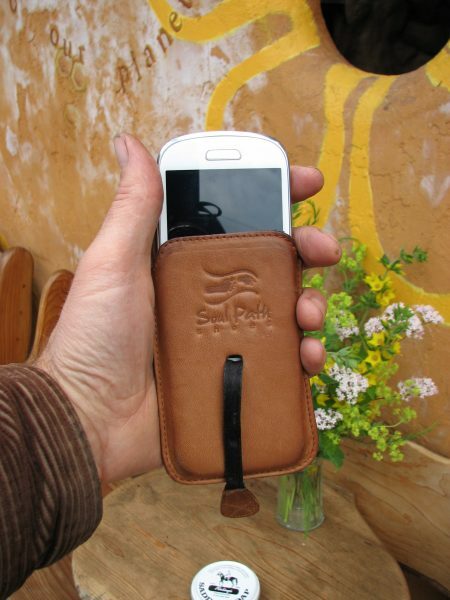 Genuine leather case is sleek, lightly padded with good edge protection, belt loop and nifty ejector strap. 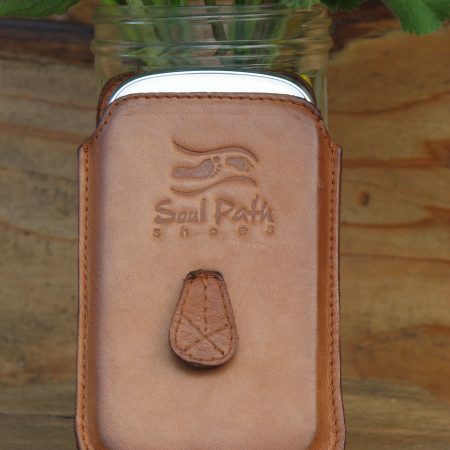 Fits iPhone 4 & 5, Samsung Galaxy (4″ only), and Galaxy SIII Mini. * Must remove rubber protectors in order to fit and slide properly.